Ahead of the release of Sanjay Dutt biopic ‘Sanju’, director Rajkumar Hirani shines as the ‘miracle filmmaker’ on the cover of India Today magazine. Rajkumar Hirani is touted as the miracle filmmaker owing to the blockbuster successes of his all ventures. 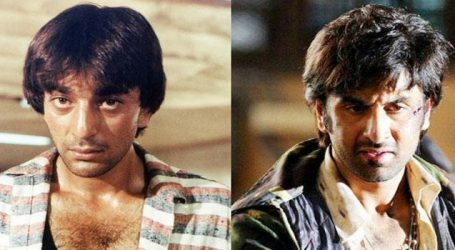 Achieving not just critical acclaim but immense box office success, Hirani is undoubtedly the most successful filmmaker of Bollywood. 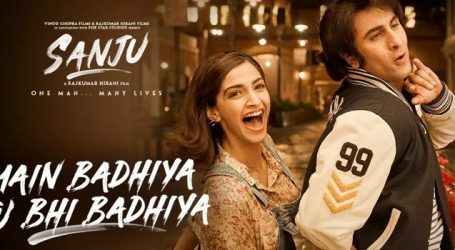 Making his debut with ‘Munnabhai M.B.B.S’, Rajkumar Hirani turned the super-hit film into a successful franchise with the phenomenal success of the second installment ‘Lage Rahe Munna Bhai’. The next venture of Hirani broke major records at the box office with the stupendous success of ‘3 Idiots’, followed by ‘PK’. 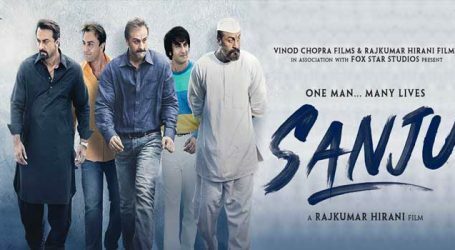 With the upcoming ‘Sanju’, the entire film industry has its eyes on the biopic of Sanjay Dutt to witness the phenomenal work of Rajkumar Hirani. 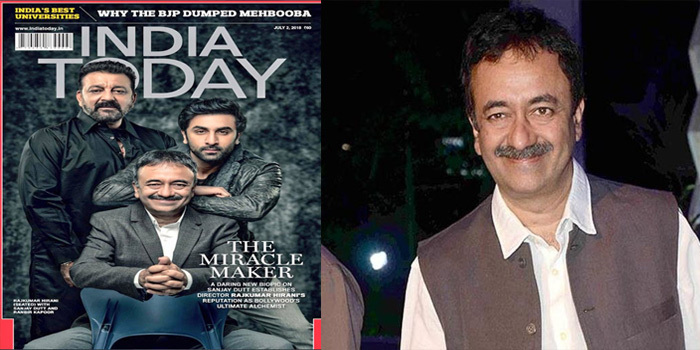 Featuring on the cover of India Today, Rajkumar Hirani strikes a pose with the reel and real life Sanju in the latest edition. 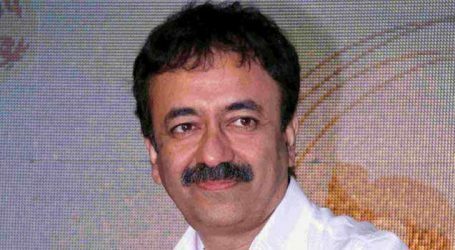 Touting Rajkumar Hirani as the miracle filmmaker, India Today lauds the director for his daring attempt for the upcoming biopic of Sanjay Dutt and establishes him as Bollywood’s ultimate alchemist.